This is one of the awards nights that you really want to see because of the sheer celebrity power and its glamor proven through the years. Today is the 90th Oscar awards at the Dolby Theater in Los Angeles, again with the comedian Jimmy Kimmel. On television, the channel E! Entertainment will broadcast, as every year, the preview from the red carpet. The broadcast will start at 3:30 pm with the information about the nominees and at 19.30 you can see the coverage of the 'red carpet', with live interviews. For its part, the TNT channel will also broadcast from the red carpet starting at 20.30 with Liza Echeverría and Axel Kuschevatzky. 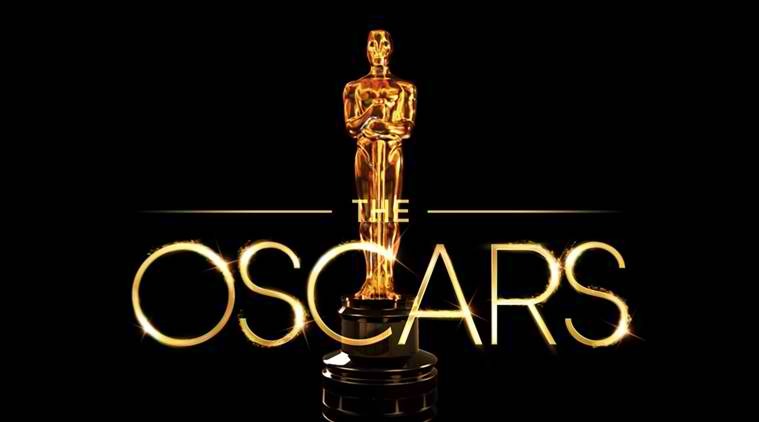 The Oscars can be seen live on TNT (in your language) and on TNT Series (in original language) at 22:00. The 90th edition of the Oscars, the highest event in the film industry, will be developed with an eye on the laurels that "The Shape of Water" leads with 13 nominations, and the other in the reports of cases of sexual abuse and the struggle of women for equal opportunities and rights. Today Sunday March 4 from 5:00 pm in Los Angeles - 02:00 in Spain - the ceremony of the 2018 Oscar Awards is held, presented again by Jimmy Kimmel, at the legendary Dolby Theater in the California. As of 11:30 p.m., it will be possible to watch the show on television in Spain through channels #0 and Movistar Premieres. An hour later, you can check ABC to show us the red carpet and from 02:00 will be the award ceremony in Movistar Premieres. Gemma Nierga will be the master of ceremonies in a program that will begin at 11.30 pm in Spain, and will be accompanied by Carlos Areces and the specialists Isabel Vázquez, Anabel Vázquez and Elena Neira. While in the United States the ABC will be the channel that will broadcast live the Oscar Awards, in Spain we will be able to follow the 90th edition of the Oscars through Movistar +. In Latin America, the television broadcast will be carried out by the TNT channel with the following schedules: Mexico at 7:00 p.m., Colombia, Ecuador and Peru at 8:00 p.m., and both Chile and Argentina from 10:00 p.m. The 90th issue of the Oscars will be marked by the Weinstein effect. Only months after the denunciations against sexual harassment, abuse of power and violation were reported, the man whose name was synonymous with the awards will not be present at the delivery, although his memory will certainly not go unnoticed, although not as he would have liked. Harvey Weinstein was expelled from the Academy of Motion Picture Arts and Sciences in Hollywood after an article in The New York Times exposed numerous cases of women being harassed by the producer. The movements #MeToo and #TimesUp have achieved that all those tainted by allegations of harassment and sexual abuse have been marginalized from the nominations. Harvey Weinstein, titan of the industry, fell. And behind it - which dominated effect - dozens of other powerful actors, producers and entrepreneurs of the medium. This will be the year in which women will be the protagonists and where they will be absent several icons of film and television as Kevin Spacey, Casey Affleck and James Franco who make up the Hollywood blacklist for having been involved in cases of sexual harassment. The most prestigious ceremony in Hollywood is the last of the awards season that began with the Golden Globes and has been used by Hollywood stars as a platform to raise awareness about the crimes and excesses tolerated for decades in the film industry. The most awaited night in the world of cinema is here. The 2018 Oscars arrive at dawn this Sunday, in a date that will also be special, given that the 90th edition of the most important Oscars of the big screen will be held.